The make-up we sell has to not only give a point of difference to other brands but also will give the consumer the absolute best cosmetic outcome to enhance their experience. We want you to look youthful, on trend and ultimately the best version of yourself that you can possibly be! 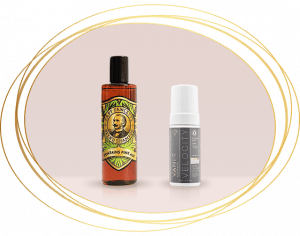 Our product range is constantly changing and we are always on the look out for the next best product that will enable you to experiment and change your look as many times as you want! We promise that you will LOVE our products! 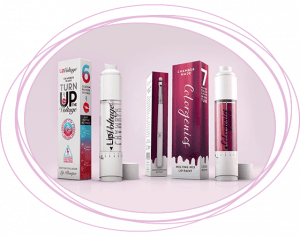 Dreamweave & Co Lip Voltage is the nearest thing to having lip fillers without the pain or the price tag – so if you want big pouting lips then use our Lip Plumpers to achieve that look! If lashes that last until the next morning are what you need for a big night out, use our Dreamweave & Co Lash Extension Magnet Mascara or our Dreamweave & Co Lash Construct Mascara for those full, big lashes that won’t clump, smudge or give panda eyes.